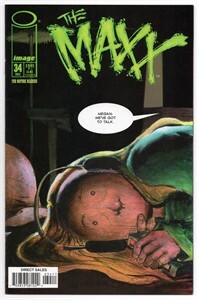 The Maxx comic book issue #34 published by Image Comics in 1997. Excellent condition. ONLY ONE AVAILABLE FOR SALE.